A brief history of hospitals along with a close look at Virginia's hospital and health system and how it serves you. 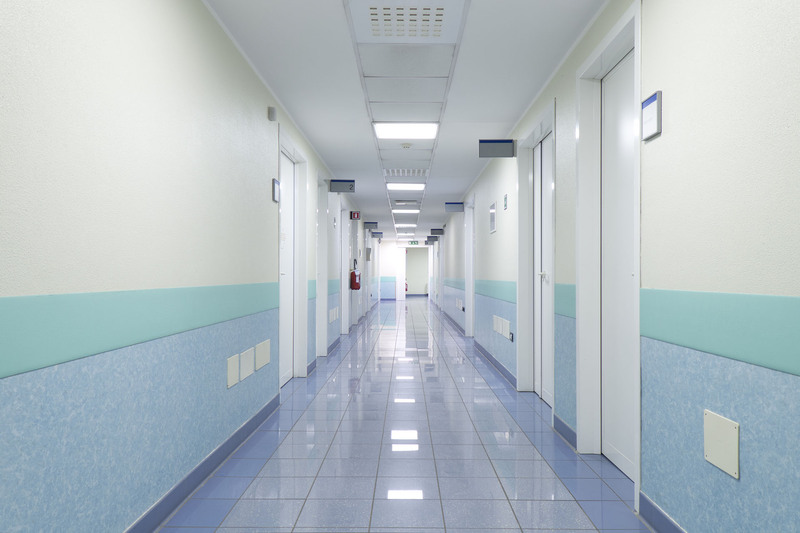 How hospitals have changed to become more community and patient centered. The types of hospitals you will find in Virginia's cities and rural areas. A profile of the hospitals' services. glossary to help you understand hospital and medical terms. A special four-step section provides work sheets and checklists to help you in your search for the hospital that's right for you. The regional hospital speciality service tables and the statewide psychiatric hospital diagnostic tables are presented on our website.